Once you have prepared a rack of lamb, the joint can be divided into portions (cutlets) before cooking. The main benefit of this is to reduce the cooking time of the lamb, but it is also great for marinating individual portions for the barbecue. 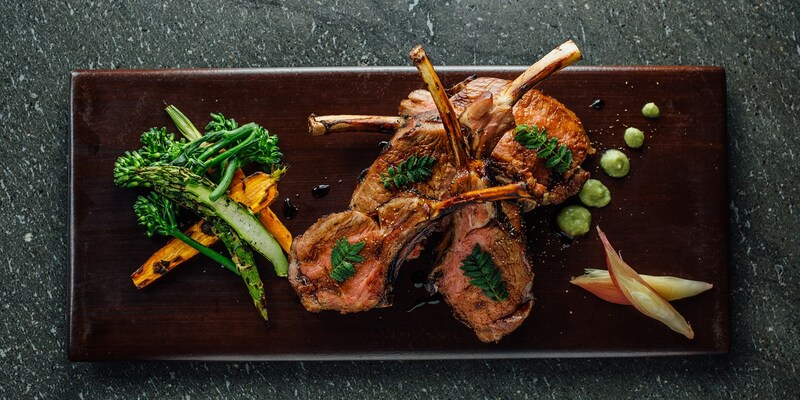 Lamb cutlets are fantastic quickly cooked with a little salt, but lend themselves well to marinading as Alfred Prasad demonstrates in his Peshwari lamb kebabs.